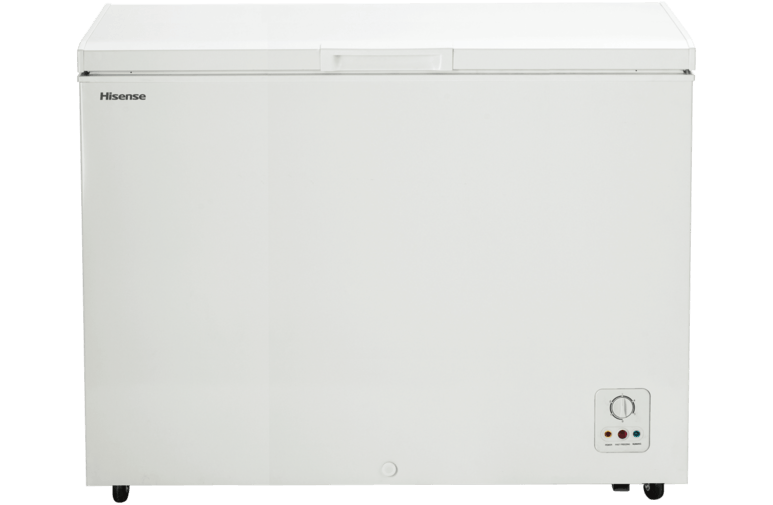 Rent 306L Hisense Chest Freezer - Apply Online Today! The Fast Freeze function makes ice and freezes food with speed – perfect for moments when you need to chill drinks quickly. Castor wheels assist in moving your chest freezer with ease so you wont struggle to move it around. Save time and money by stocking up on groceries. Cook batch meals and store portions in your chest so youll always have comforting home cooked meals on hand when there’s no time to cook. 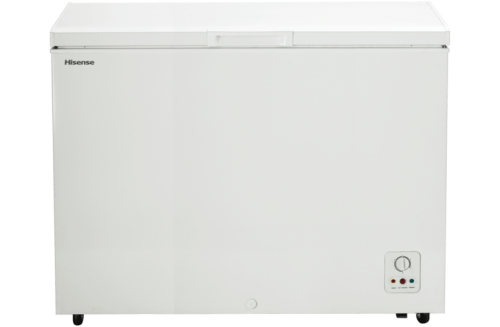 Choose the temperature that suits your needs and easily adjust the temperature using the manual control. Easily reach for frequently used items with the included wire rack. You can also remove it to make more room to suit your storage needs. The simple and convenient design makes it easy to drain water as needed.